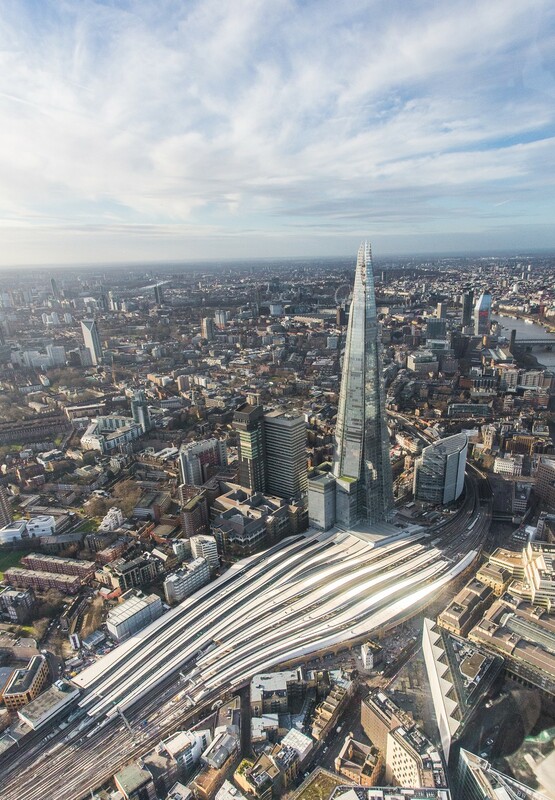 Photography Credit: All photos are by Paul Raferty except the aerial view. Aerial view copyright Network Rail. 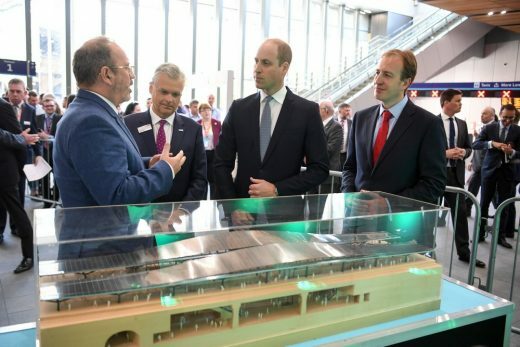 Wednesday 9 May 2018 – London Bridge Station reopened by the Duke of Cambridge, Prince William after five year rail and building programme which nearly doubles capacity and provides 30% more connections. 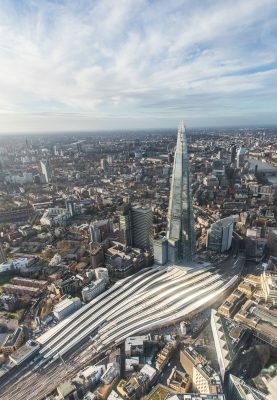 The country’s fourth busiest railway station, London Bridge, has been officially reopened today (Wednesday 9th May) by Prince William the Duke of Cambridge following a £1billion transformation by Network Rail nearly doubling its passenger capacity and enabling more and faster connections for passengers. 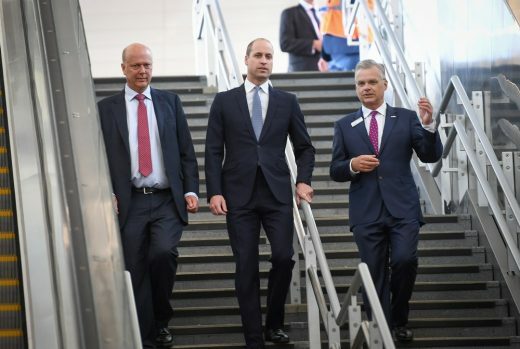 Transport Secretary, the Rt Hon Chris Grayling MP, said: “Today, we are indebted to the thousands of men and women who have built a modern, accessible and iconic station fit for London’s future, and the patience of passengers who will now see a transformation in their journeys. 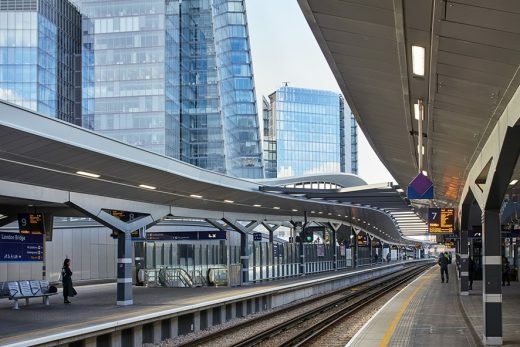 Nadia Broccardo, Team London Bridge CEO, said: “Team London Bridge and our business community has long supported the redevelopment of London Bridge station and are delighted with the results. 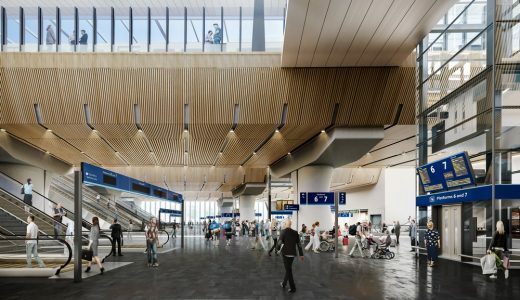 The new concourse is larger than the main footprint and is the largest station space in the UK and as large as Wembley stadium (200m by 95m). 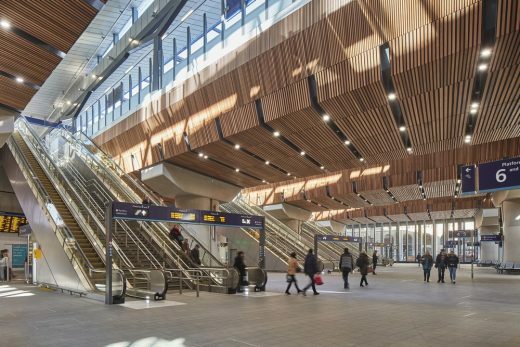 The station’s £1bn redevelopment, part of the Thameslink Programme, is currently in its final phase ahead of completion in 2018. 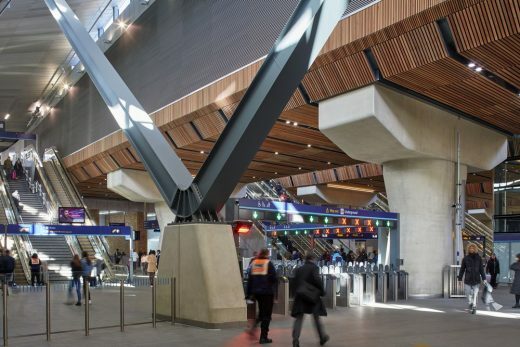 This will mean closures and changes to services over Easter, both May bank holidays, August and December, as Network Rail continues to rebuild London Bridge and the surrounding railway. 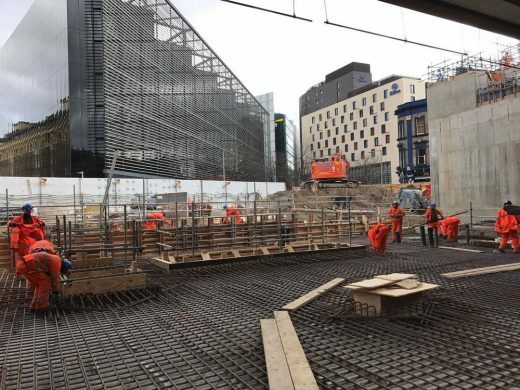 This is in preparation for Easter, when the orange army will be bringing into use the tracks through platforms 1 and 2 at London Bridge and carrying out track and signalling work in the surrounding area. There will be no Southeastern trains to or from Charing Cross, Waterloo East and London Bridge on Friday 14 and Saturday 15 April and no trains to or from Cannon Street between Friday 14 and Monday 17 April inclusive. 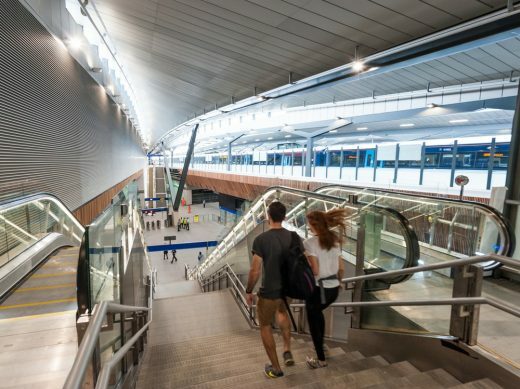 There will also be no Southeastern trains at Deptford, Greenwich, Maze Hill or Westcombe Park over the four day weekend; passengers wishing to attend Tall Ships Royal Greenwich 2017 should be aware of alternative options. 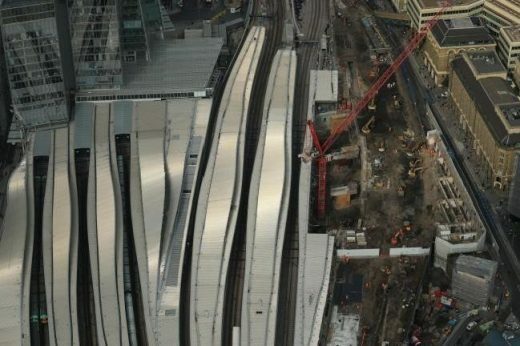 Passengers are advised to look ahead to August and Christmas 2017 when significant engineering work will take place at and around London Bridge, including on working days. London Bridge is 180 years old – Passengers invited to find out more about the fascinating history of London’s oldest station. A pop-up exhibition charting the 180-year history of London’s oldest railway station is taking place at London Bridge station this December. 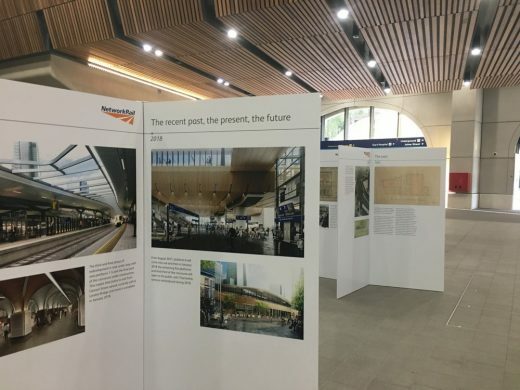 The special event, organised by Network Rail in partnership with Southeastern, celebrates the 180th anniversary of Britain’s fourth busiest station and highlights the major redevelopment due for completion in 2018 – the most transformational in the station’s long and rich history – as part of the government-sponsored Thameslink Programme. 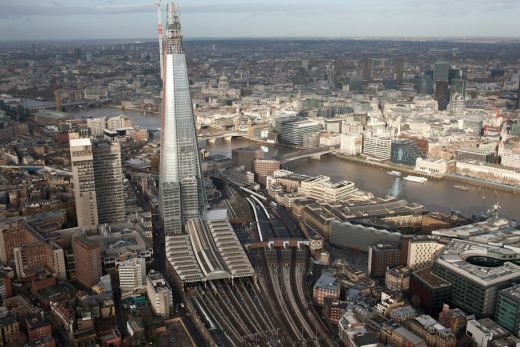 London Bridge opened to the public as part of the London and Greenwich Railway on 14 December 1836, six months before Queen Victoria took to the throne. 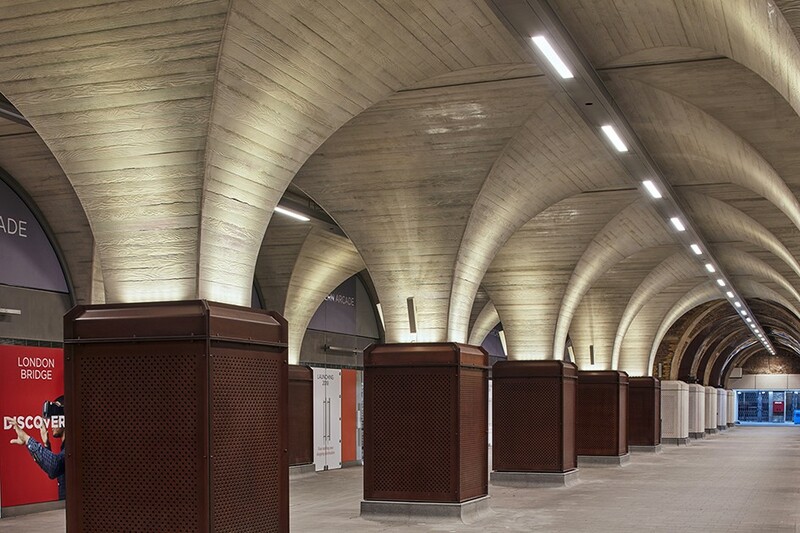 It has undergone many changes in the years since. 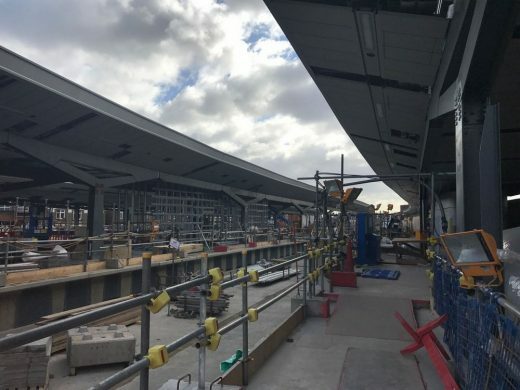 From 5 December until Christmas, passengers and the public can learn more about this fascinating history through the exhibition, which charts the station’s evolution from pioneering railway terminus to major 21st century transport hub. 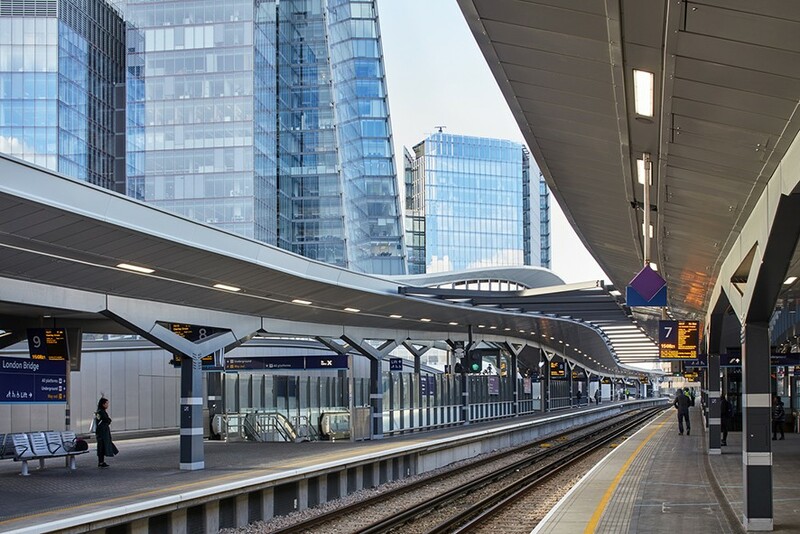 A masterplanning study prepared by tp bennett architects based on a thorough appraisal of urban design, town planning, rights to light and commercial viability provided Railtrack with clear concise recommendations for redevelopment. The subsequent design scheme by a multidisciplinary team led by tp bennett architects, fundamentally reconfigured and enlarged the existing station and provided for an uplift of 50% in passenger numbers. It also incorporated a major new retail concourse and a landmark air rights office building. 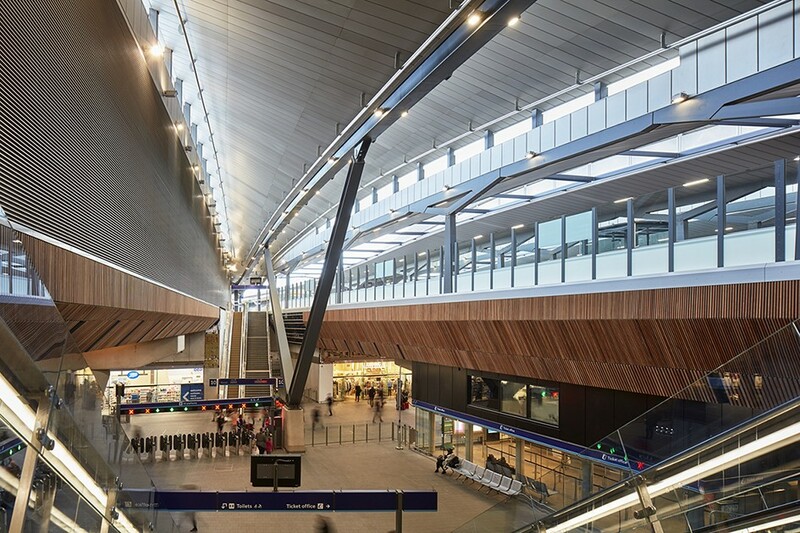 bennett urban planning provided town planning advice and coordinated an extraordinarily large consultation exercise necessary to accommodate the views of the many local interest groups and interested national bodies. The scheme gained detailed planning and listed building consent subject to S106 in December 2000, and was adopted as the official Thameslink Programme at the successful second Thameslink Public Inquiry at the end of 2005. 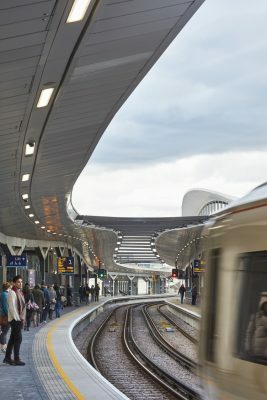 The Thames Link Programme was granted its legal and planning powers to proceed under a Transport Works Act Order in Dec 2006 and a full commitment to fund the project was given by the Transport Secretary in July 2007. 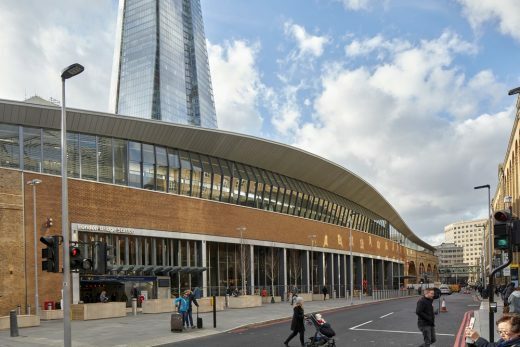 The redevelopment of London Bridge Station to implement tp bennett’s “masterplan” scheme is scheduled to take place in the third and final phase of the project (Key Output II) immediately after the London Olympics in 2012.